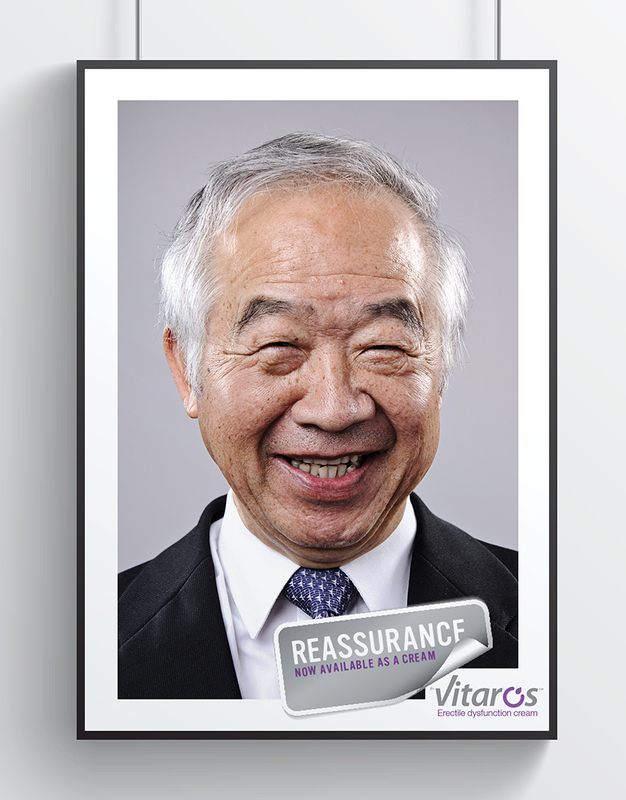 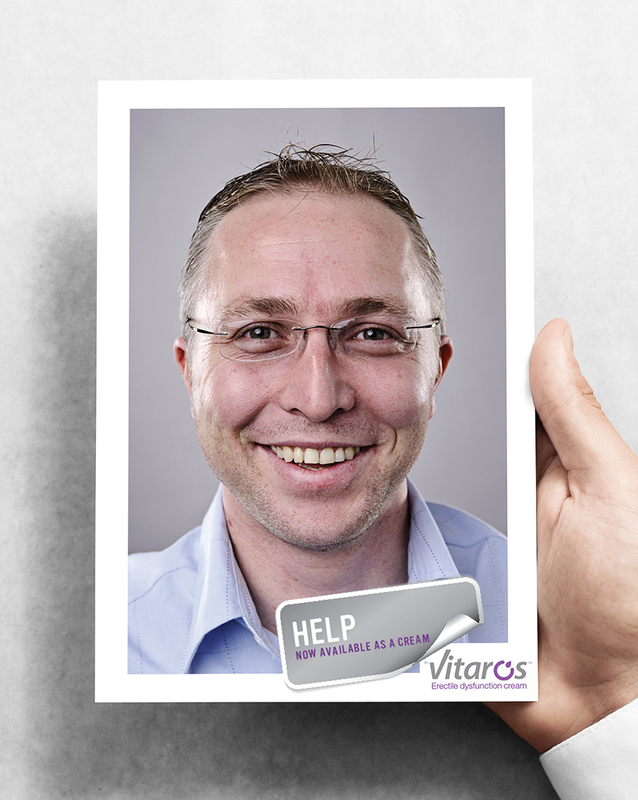 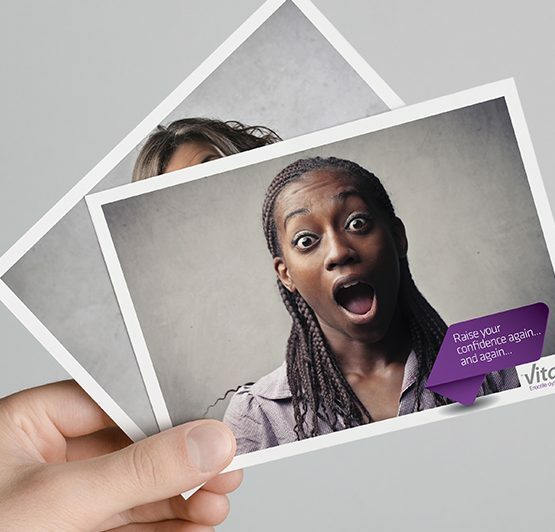 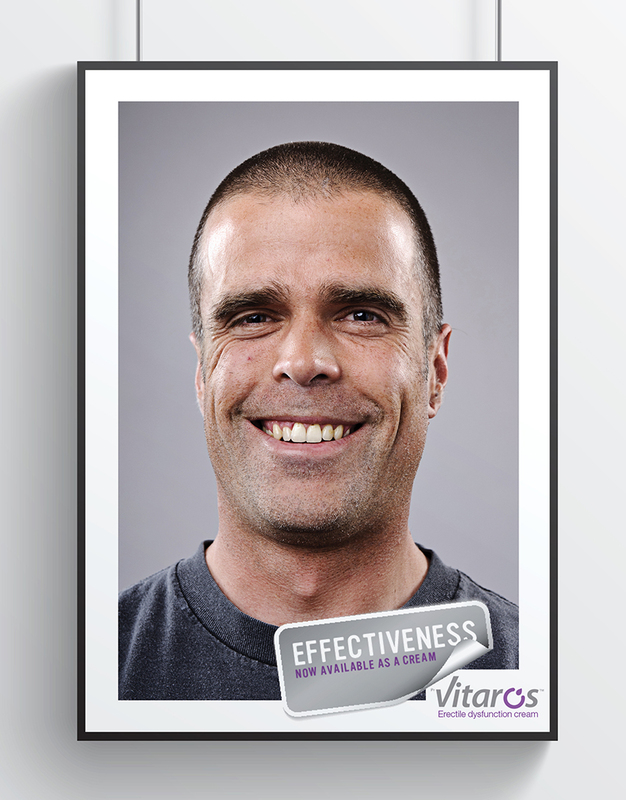 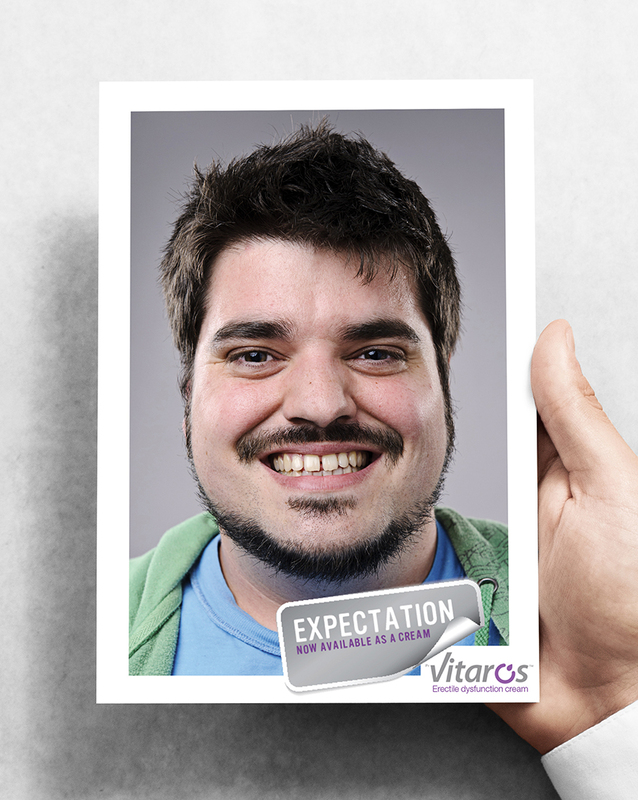 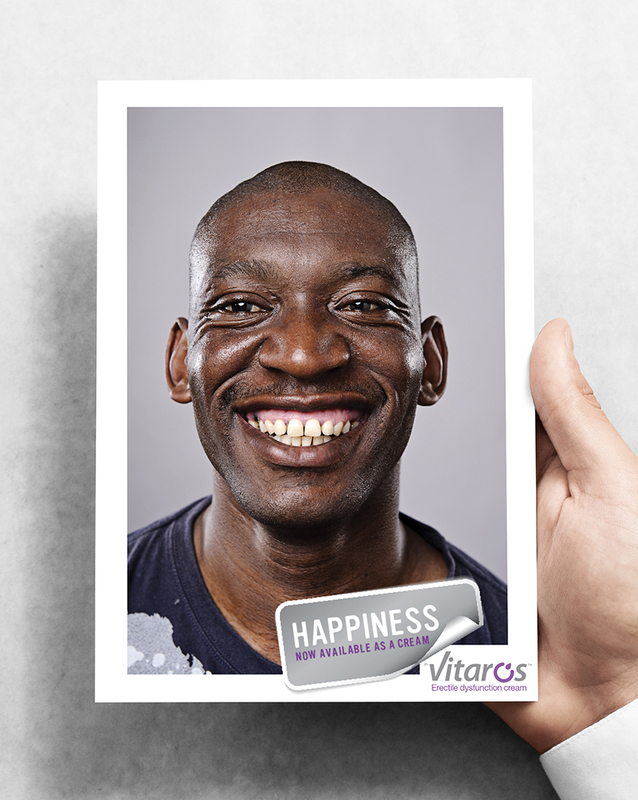 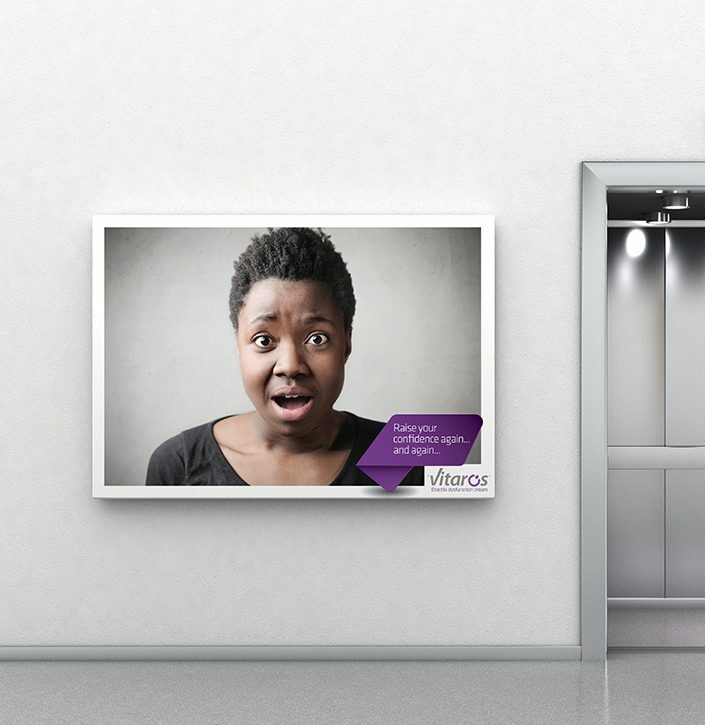 Vitaros Campaign. 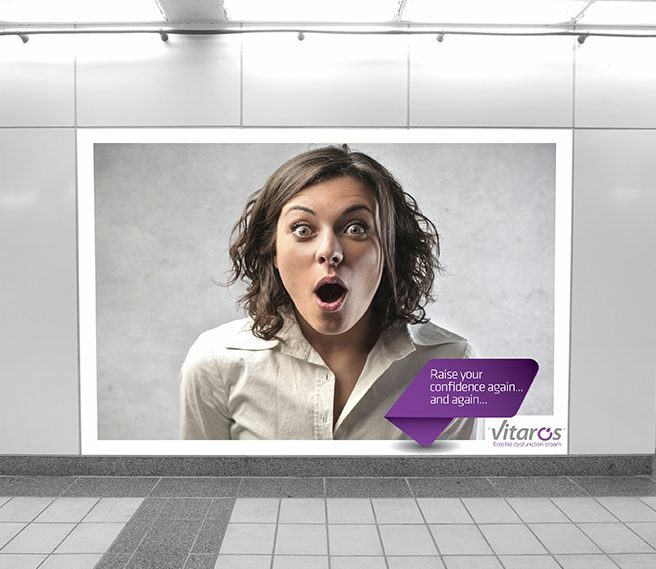 Vitaros is an easy to apply, anytime, erectile dysfunction cream from Japan’s largest pharmaceutical company, Takeda. 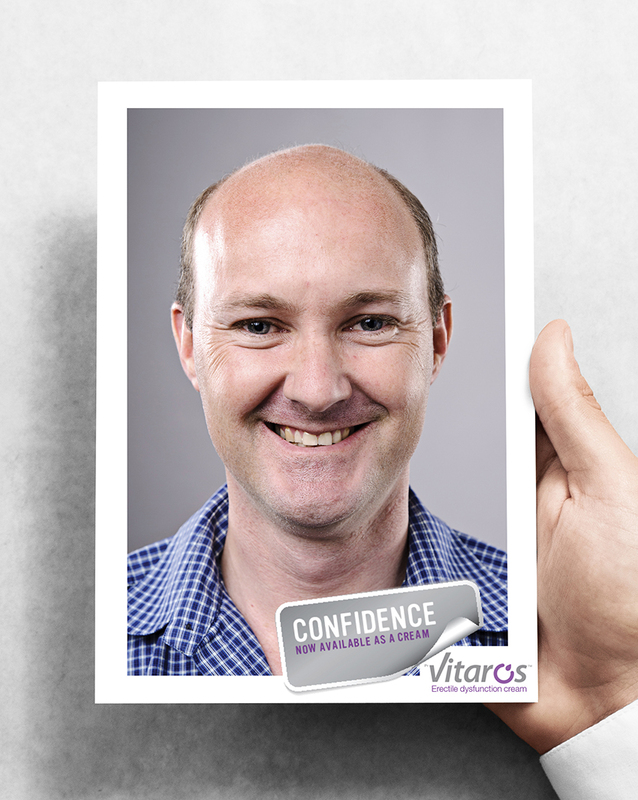 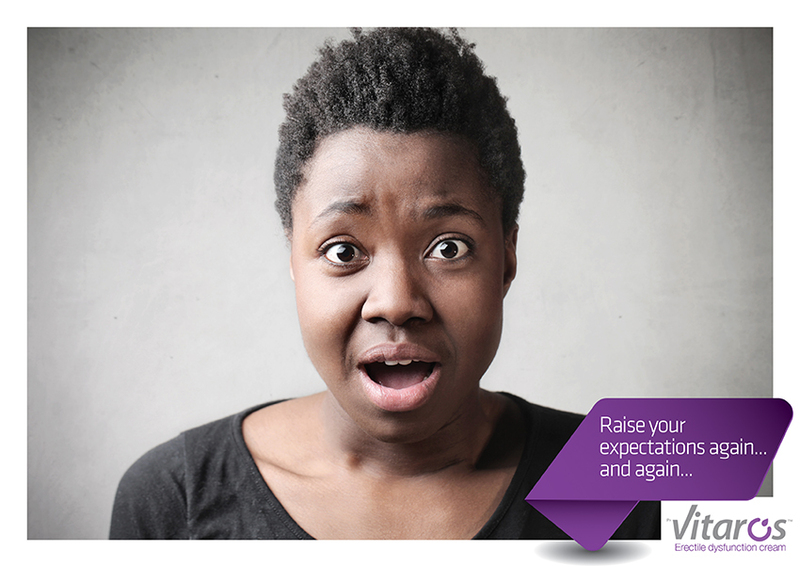 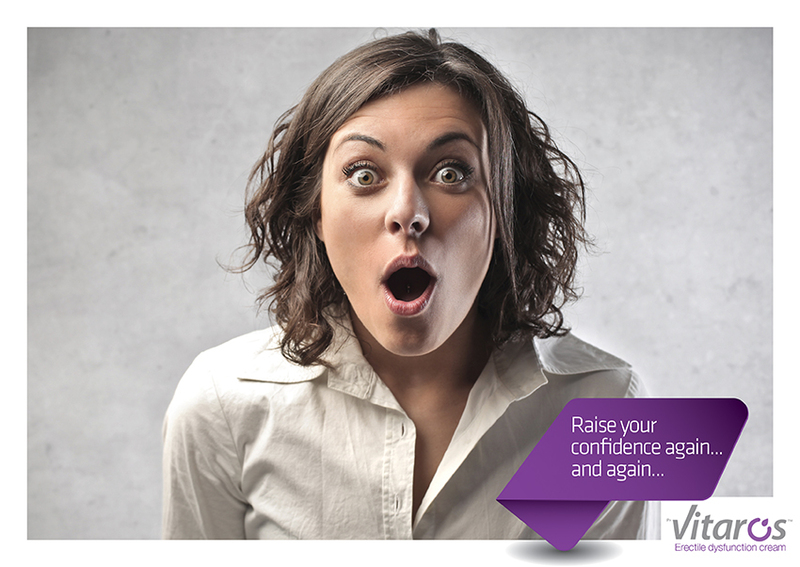 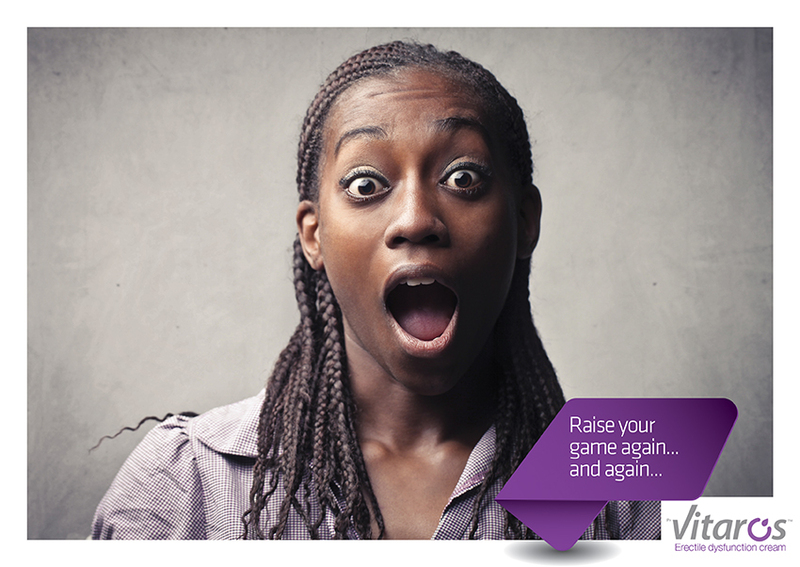 Our campaign was built around raising men’s confidence again… and again.